I read this article and found it very interesting, thought it might be something for you. 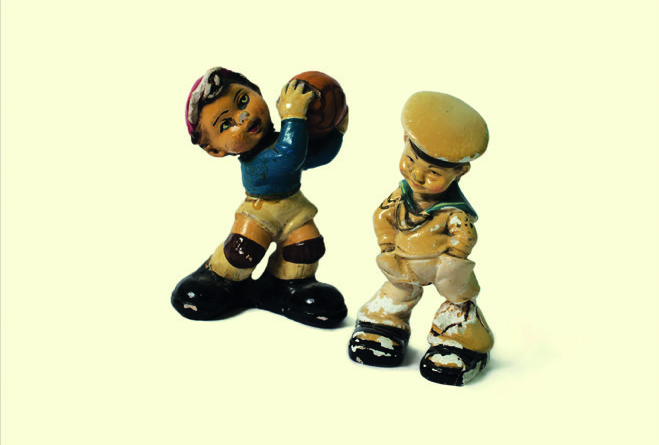 The article is called Book Review: Playtime – Andrew McMillan and is located at https://www.totallydublin.ie/more/print/book-review-playtime-andrew-mcmillan/. 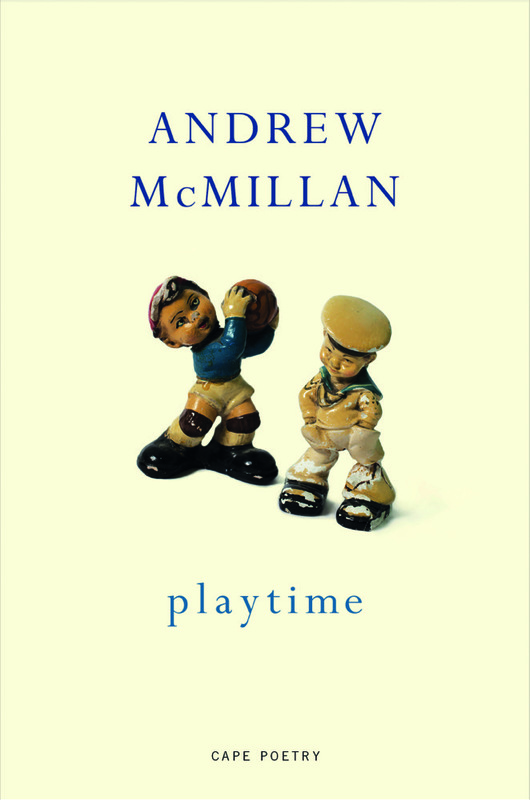 Andrew McMillan confidently continues on from his award-winning debut collection of poems, physical, with plaything: a generous delve into experiences of becoming and, ultimately, learning how to settle into desire and love through acts of discovery. playtime is admirably devoted to intimacies and it has a tenderness to it even in its most private of moments. Poems recount first time sexting, “posh” masturbation, penetration, and when the body’s arousal converted to self-knowledge. But this is equally a collection about unlearning and dismantling feelings of shame and embarrassment. Lightness and use of light (whether it be making weight for a boxing match, burning with desire, a Bunsen’s flame, or the clearing out of bodily fluids) are threaded throughout in a way that makes it feel that these markers are there to guide the reader. To its end, playtime journals the process of loosening up and increasingly knowing oneself — here are praise poems singing to the comfort found in another’s fleshiest presence, to delights in coexisting, in licking and touching. The collection features portraits of boxers, workmen, a priest, a dancer, a boy on a train, and acts as a diorama for reflecting on change and resilience. This is a triumphant collection of poems which refuses to be silent on carnality and what it is to discover, to become, to be sexual, and to abandon the contained self to unbridled joy.